Wing span (spanwijdte) 2248 mm 91"
The new 89" ECOMRC Wilga has a very low wing loading which provides great Short Take Off and Landing flying qualities! Great as a glider tug and great for practicing STOL maneuvers, the 89" ECOMRC Wilga will quickly grow into one of your favorite airplanes. The traditional laser cut wood construction throughout replicates the build lines of this famous STOL aircraft. Excellent parts fit, quality fiberglass parts, quality covering, complete hardware package and a detailed manual as well as great pricing make the new 89" ECOMRC Wilga classic civilian airplane very attractive indeed. The PZL-104 Wilga (Golden Oriole) is a Polish designed and built Short Take Off and Landing (STOL) Civil Aviation utility aircraft manufactured by PZL. 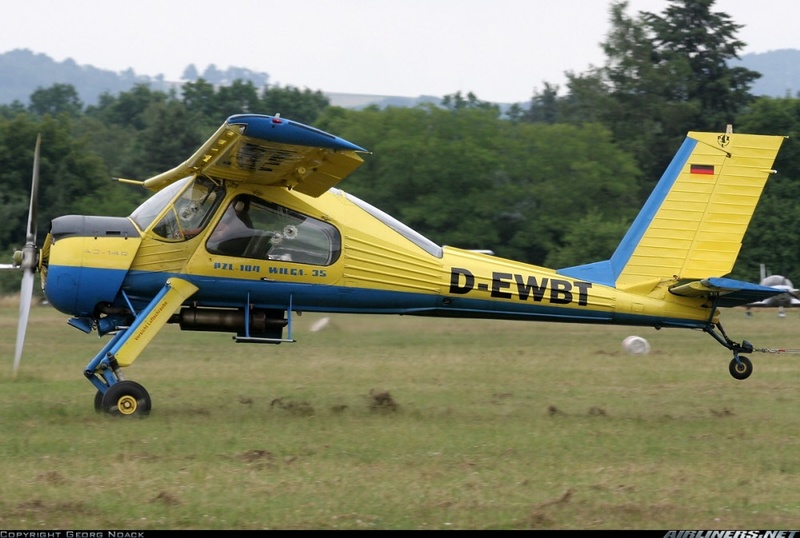 The Wilga has evolved through many versions during its continuous production run from 1962 to the present. The PZL-104 Wilga was designed for robust use in sports, civil aviation, with a strong emphasis on glider-towing and parachute training. 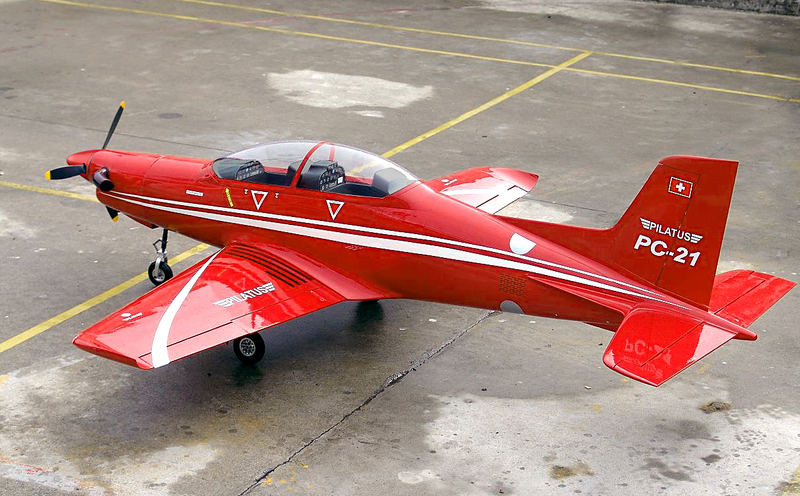 The prototype of the initial PZL-104 Wilga Mark 1 variant was first flown on April 24, 1962. After much development and redesign a completely new slimmer, strengthened fuselage was added that also offered an excellent rear view aspect for the crew during glider towing operations. The side doors were re-engineered to open upwards for a better aero observation or parachute jump sorties. The upgraded aircraft could be flown with the doors open if required, and had an air ambulance conversion capability. It was then decided to use an in production radial engine, the 260 hp Ivchenko AI-14R; and this led to the PZL-104 Wilga Mark 3 variant, which first flew on December 31, 1965. The new engine was more powerful, but it spoiled the previously clean and aerodynamic fuselage lines, originally designed for a flat opposed engine. Nonetheless, the new variant was successful. Due in combination to the power of the engine and the STOL capability of the airframe, an extraordinary high rate of climb of 2,165fpm under minimal load was possible. With an all aluminum construction the Wilga is a high-wing cantilever STOL monoplane, with a conventional layout. The main cabin is constructed of duralumin, riveted and corrugated, increasing the strength and durability of the low mass semi-monocoque fuselage. The rectangular single-spar wing is fitted with slotted flaps and anti-stall slats. The four-seat cabin is fitted with two large side doors, opening upwards to facilitate large load, rapid entry/exit. The main wheels are attached to an articulated, conventional fixed pneumatic shock landing gear with a heavy duty sprung tail wheel and glider tow hook. The two-bladed composite wooden propeller is strengthened with bonded metal leading edges. The Soviet-built engine rotates in an opposite direction to North American standards. Two fuel tanks of 42.9 and 51.5 gallons are located in the wings.